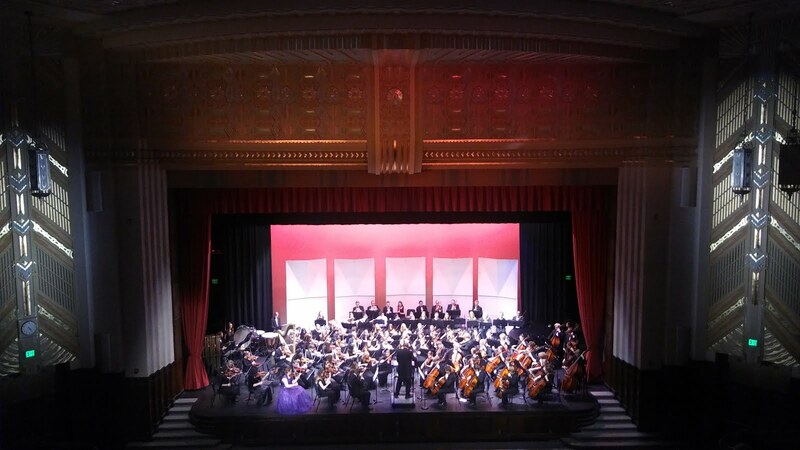 Northern Utah Youth Symphony - Brigham City, Utah, USA: NUYS: Congratulations and Gratitude! Dear Musicians of the Awesome NUYS! I hope everyone feels great about what they have done this weekend. Congratulations on a fantastic concert! I had many positive comments and congratulations, especially for Night on Bald Mountain, which came off so well! Soloists were fabulous, and it was hot! Congratulations specifically to Sarah Francis for your superb, sensitive performance of the Mendelssohn! Sarah, we could truly feel your joy. It was amazing! 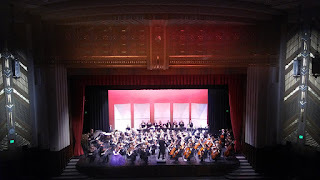 Congratulations to the orchestra for following so well during the Mendelssohn. Thanks to Tom, Chad, Eric and Christie. You all do whatever needs to be done - on and off the stage - to support these youth, and we would not be where we are without you. Your contribution is valuable and noticed and appreciated. Big thanks to Julie, for all she did, and all she does. Without her there's no way this can happen. Thank you to those who helped set up and take down, who hauled equipment, and who just stayed in the auditorium on standby in case we needed help with anything. Many hands make light work, but many minds make that work incredible. I witnessed that this weekend, and I thank you! Thanks to the sponsors of our concert, to the board and all those who work tirelessly behind the scenes to make this happen. Again, congratulations on a fantastic concert! And Happy Thanksgiving. May you all be safe, warm, and well-fed. You are all awesome! I hope you know how much I love this group and how much you each mean to me. I saw miracles Saturday as we put together this concert, and I hope you know you are involved in something special. I ask you a favor. Please go to the Volunteer Form and log your volunteer hours for anything you've done for us, anytime from the beginning of the year to now. Did you help set up? Help take down? Pick up the auditorium? Count the audience? Haul equipment? Print music? ​Here is the link to the Volunteer Follow-up Form​. If it doesn't work or you're having trouble with it, just email me. I can fill it out for you. This helps us so much at the end of the year when we write grants. PS I had one student tell me she was turning in her music late. If there's anyone else, please get your folder to me asap. I'm sorting it today to make sure it's all here. 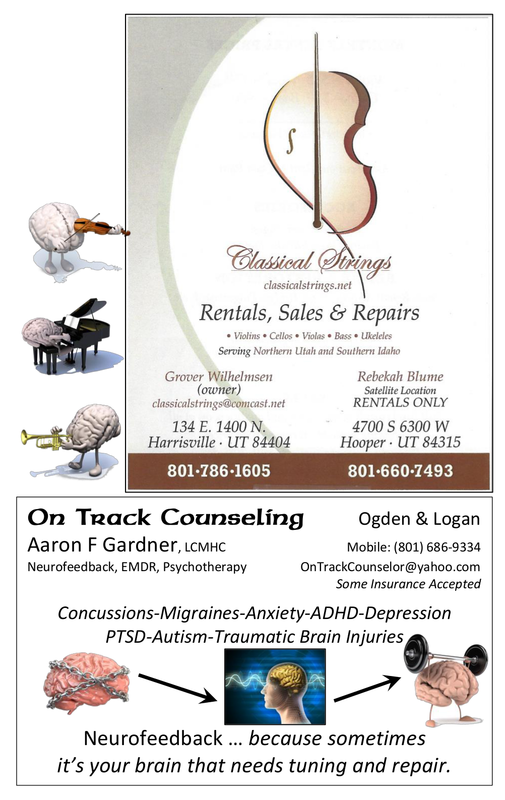 If you are missing either of these, please contact me at 435.730.5417. I have them at my home.